Novo Holdings A/S is the holding company for companies in the Novo Group, with an ownership stake in Novozymes A/S. Our leadership and governance structure promotes transparent and sustainable corporate value creation. Management in Novozymes A/S is headed by Novozymes' Board of Directors and the Executive Leadership Team. Our nine-member Board of Directors and six-member Executive Leadership Team comprise broad and global management experience, comprehensive biotech expertise and in-depth knowledge of Novozymes' business. The members' competencies combine to ensure the best possible management of the company. Born 1955. Chairman of the Board since 2017. Adjunct Professor at Copenhagen Business School. Member of the Audit Committee and chairman of the Nomination and Remuneration Committee. Member of the Board since 2011. Elected for one year at a time. International business and management expertise, specifically within sales, marketing, branding, acquisitions, and financial and accounting expertise. This board member is not regarded as independent in the sense of the definition in the Danish Recommendations on Corporate Governance that apply to Danish listed companies. Broad experience within biotechnology, mergers and acquisitions, and financial and accounting expertise. Born 1962. 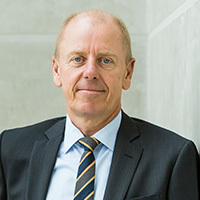 Head of International Commercial, Shire International GmbH. Member of the Nomination and Remuneration Committee. Member of the Board since 2017. Elected for one year at a time. Born 1954. Professor at the Royal Institute of Technology (Sweden) and the Technical University of Denmark (DTU). Member of the Board since 2007. Elected for one year at a time. Broad experience in research and biotechnology. Safety Adviser. Member of the Board since 2013. Elected for four years at a time. Senior Operator. Employee representative. Member of the Board since 2013. Elected for four years at a time. Technician. Member of the Board since 2010. Elected for four years at a time. 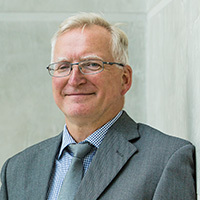 Peder Holk Nielsen, born 1956, has dedicated his career to the field of industrial biotechnology, beginning in 1984 as a Marketing Manager in the Enzymes Division of Novo A/S. Through the years, Peder has worked in many different parts of the business, shaping the company as it is today and solidifying the market insight and research capabilities that will foster Novozymes in the future. Peder’s career path quickly took him into a number of leadership roles. In 1987 he became Head of the New Business Development Group. He took over as Vice President in R&D in 1990. In 1995 Peder joined the management team of the enzyme business in Novo Nordisk A/S, initially as Corporate Vice President of Development and Quality management, and from 1999 he led Sales and Marketing in the enzymes business. 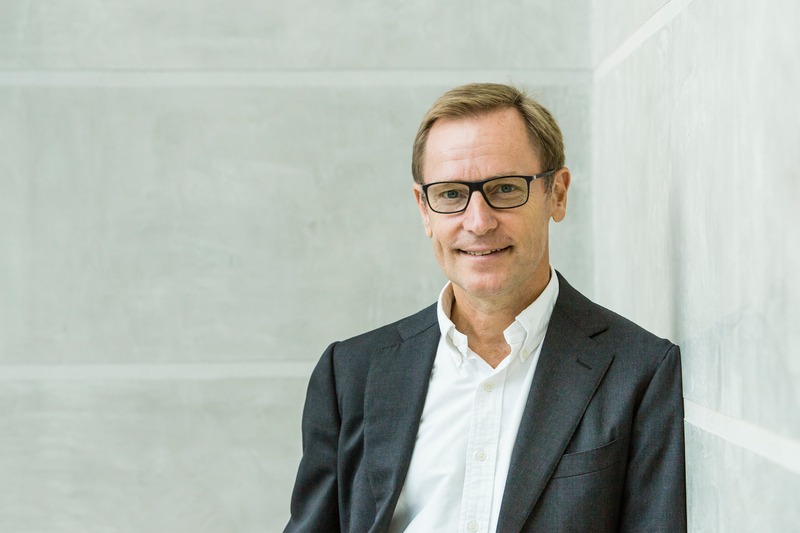 He held this position until the demerger of Novozymes from Novo Nordisk in 2000.With the creation of Novozymes, Peder continued running the operational side of the business as Executive Vice President, responsible for sales, marketing and supply chain activities. In 2007, he assumed leadership for all of Enzyme Business,including production, procurement, development and quality management. He took over as CEO in 2013. During his many years in management, Peder has focused on developing Novozymes’ organization, people and processes to effectively turn customer insights into product ideas and deliver solutions that excite customers. Peder Holk Nielsen holds a Ph.D. and an M.Sc. in Chemical Engineering from the Technical University of Denmark (DTU) and a B.Com. in International Business Management from Copenhagen Business School. 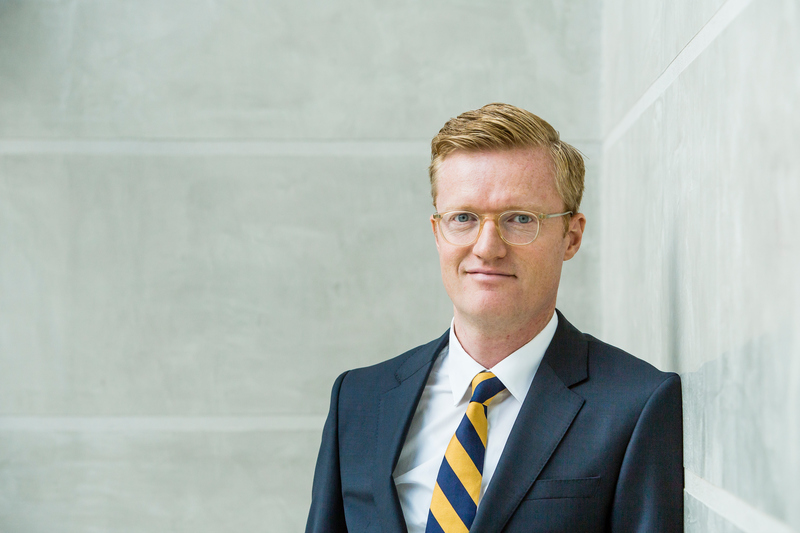 Peder co-chairs the B20 Task Force on Energy, Climate and Resource Efficiency and sits on the Board of Trustees of the United States Council for International Business. 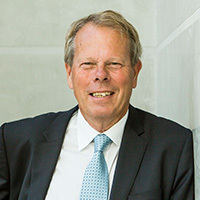 He is a member of the International Chamber of Commerce’s G20 CEO Advisory Group and advises the Danish government on trade, production and digitization issues. Tina Sejersgård Fanø, born 1969, is responsible for application research, technical service, sales and marketing in the Agriculture & Bioenergy division. Tina has been with Novozymes since she graduated as a chemical engineer from the Technical University of Denmark in 1993. She started as a trainee and worked her way up through the organization holding a number of positions in applied research, marketing and business development. From 2013-2016 she was Vice President of Business Operations, Europe, Middle East and Africa. 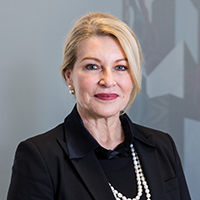 Tina has significant experience in developing and managing global partnerships and has been instrumental in negotiating several major business deals for Novozymes over the years. She currently serves as member of the board of DLF Seeds & Science and PPS A/S. 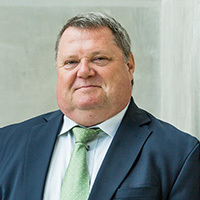 Andrew Fordyce, born 1963, is Executive Vice President for Food & Beverages. Andrew’s role is to grow established industries by using Novozymes’ technological capabilities to best meet customers’ business needs. In a career that has moved from pure engineering to a strong focus on value generation for customers, Andrew previously served as Vice President of Enzyme Sales and Customer Solutions from 2007 to 2013, with responsibilities encompassing global sales, strategic accounts management and technical service strategy. Andrew’s roots run deep in Novozymes, where he has extensive experience in the baking and beverage enzyme businesses. 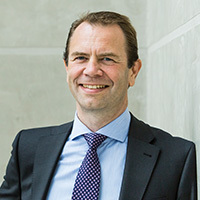 He has served as Marketing Director for the global Baking and Beverage Enzyme Business, with additional responsibility as General Manager for Novozymes Switzerland from 2003 to 2007.Earlier, he made the switch to Commercial Operations as a Global Marketing Manager for the Baking Enzyme division, based at Novozymes’ office in Dittingen, Switzerland. A chemical engineer by training, Andrew migrated from production to marketing, starting out as a Production Engineer in the company’s Franklinton facility in the early 1990s, when the company was still a part of Novo Nordisk A/S. He held various management roles in production in North America, before moving to Novozymes’ production facility in Kalundborg, Denmark, to expand the Process Pilot Plant to mimic the capabilities in North Carolina. Andrew holds a B.S. in Chemical Engineering from The University of Colorado and a Ph.D. in Chemical Engineering from The University of Texas at Austin. 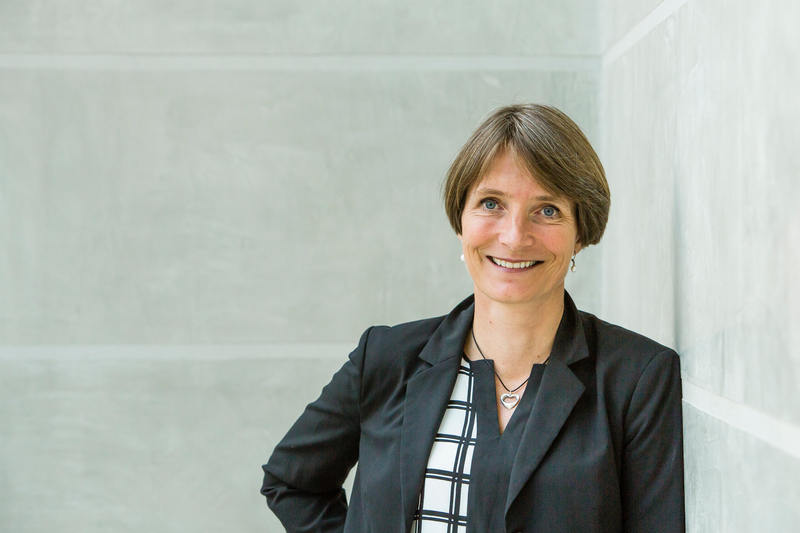 Prisca Havranek-Kosicek, born in 1975, is the Chief Financial Officer at Novozymes. 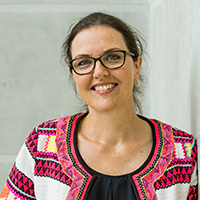 She joined the company in February 2018, bringing with her strong international experience from positions held in Austria, USA, South East Asia, the Netherlands and Switzerland. Until November 2017, Prisca served as CFO and member of the Executive Board for Kuoni Group, a leading 8,000-employee service provider to the global travel industry. In the period 2011-2016 Prisca held positions at Royal DSM, including Group Treasurer and CFO for DSM’s pharmaceutical division, and from 2004-2008 she served as VP Corporate Subsidiaries and Investor Relations for Austrian Airlines Group. 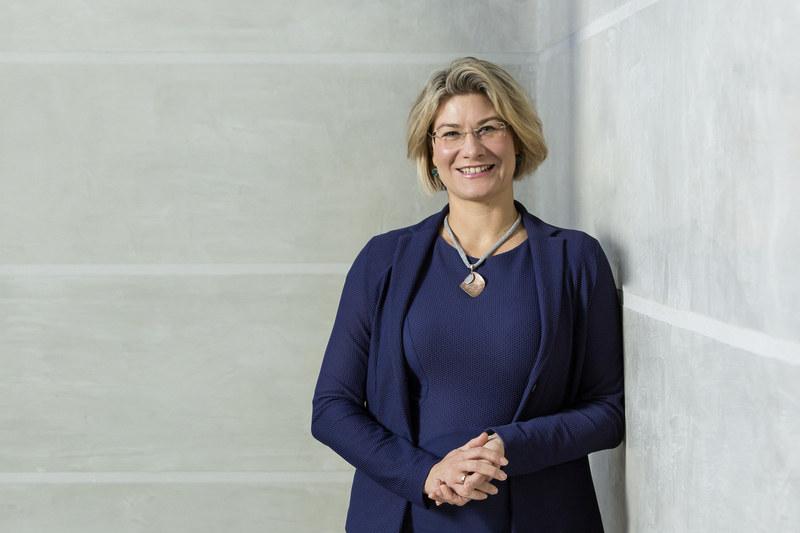 She holds a Ph.D. in Business Administration from the Vienna University of Economics and Business and serves as a member of the Supervisory Board of Allianz Elementar Versicherungs-AG and Allianz Elementar Lebenversicherungs-AG. Anders Lund, born 1973, is responsible for application research, technical service, sales and marketing in the Household Care & Technical Industries division. Anders has been with Novozymes since he graduated from Aarhus University, Denmark in 1999. In a career spanning several leadership positions, he has been in charge of Household Care Marketing, Supply Chain Management and Global Marketing. Most recently, he was Vice President of Business Operations, North and South America. 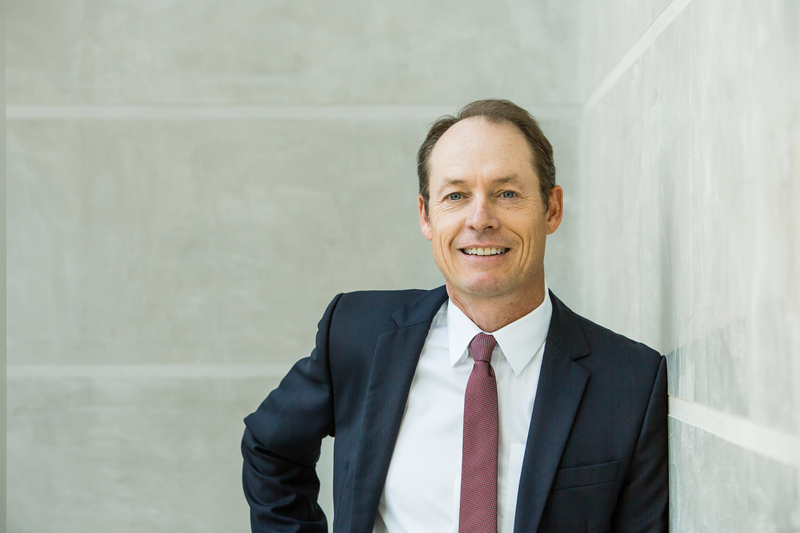 Anders has a strong commercial and strategic background and has been a significant part of shaping Novozymes’ strategies over the last 10 years. He also brings strong customer relationships, especially in the Household Care and Biofuel areas. Previously, he developed diverse key functions within the organization, spanning both the commercial and operational side of the business. He was Vice President of Sales & Customer Solutions from 2005 to 2007 and served as Vice President for Supply Chain Operations from 2003 to 2005, where he helped build a global organization for Novozymes’ supply chain. 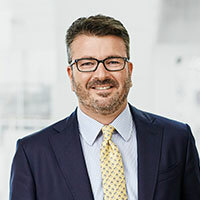 From 1998 to 2003, Thomas served as both Vice President for Cereal Food and Beverage Marketing and General Manager for Novozymes Switzerland. 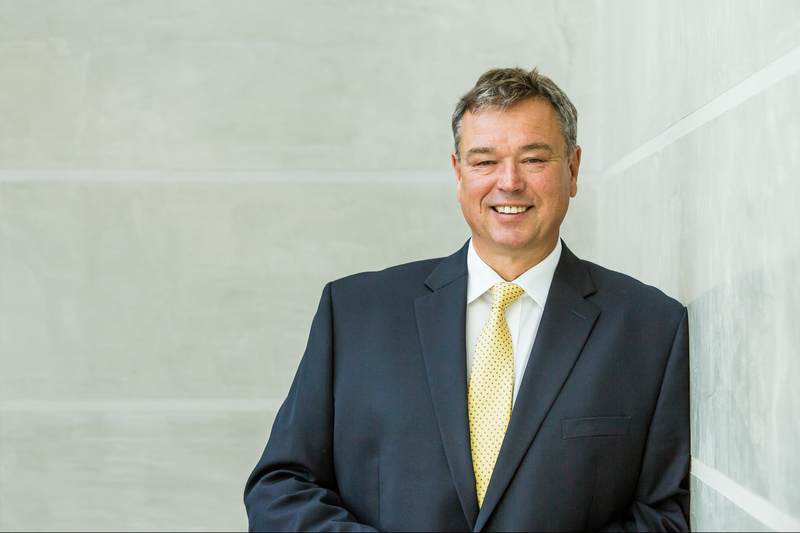 Prior to joining Novozymes, Thomas worked for Novo Nordisk A/S, with roles including Director for Strategic Marketing, Food and Feed enzymes, where he set strategy for the food and feed industries. He also worked in a leadership position within the starch and textile businesses, the latter in the company’s U.S. operations. Thomas holds a Ph.D. and an M.Sc. In Chemical Engineering from the Technical University of Denmark (DTU), as well as a B.Com. in International Business from Copenhagen Business School. He currently serves as member of the board of Evolva SA, and he is Vice Chairman of the Board of Albumedix A/S. Novozymes’ stock consists of two types: A and B shares. Both shares have a nominal value of DKK 2 per share, but an A share carries 10 times as many votes as a B share. At year-end 2018, Novozymes had more than 55,000 shareholders, of whom 95% were private shareholders in Denmark. Fifty institutional investors, including Novo Holdings A/S, owned approximately 50% of the B shares. Roughly 70% of the B shares were held outside of Denmark. Novozymes held 3.9% of the B shares, equivalent to 3.2% of the total common stock. Novo Holdings A/S held 25.5% of the total common stock and, through its holding of the A stock and a proportion of the B stock (21,991,400 shares), controlled 71.7% of the votes. Novo Holdings A/S is wholly owned by the Novo Nordisk Foundation, and Novozymes is therefore included in the consolidated financial statements of the Novo Nordisk Foundation. Find a list of the names of Novozymes' subsidiaries listed according to the countries they are placed in.